Used by Australian brewer Carlton and United Breweries to bitter all of its beers. 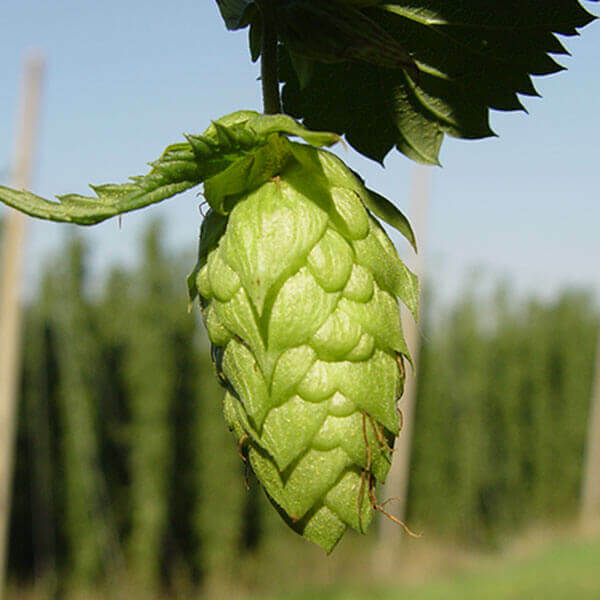 The hop was created in 1953 at CUB's research facility in the Melbourne suburb of Ringwood, using open pollination of Pride of Kent females. Little historical information has been released by CUB on their web site. It is unique in being the only hop developed by one brewery, and used predominantly by that brewery. CUB's flagship beer VB changed from a red ale to a lager in the mid 1950s, and PoR is likely to have been the hop used for production. 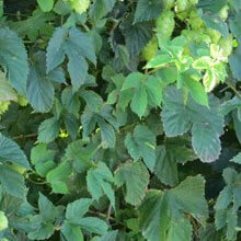 The hop has a strong aroma, and an earthy-citrus flavor, for late boil additions. Initial additions yield a clean bitterness. Green hopping is reported to produce good results. The hop does not have a long shelf life. However, the variety is highly resistant to diseases, and it has little inter-annual variation.